Welcome from DNR Secretary Thomas Harris and the men and women of the Louisiana Department of Natural Resources who work every day to ensure and promote sustainable and responsible use of the natural resources of our state so that they are available for the enjoyment and benefit of our citizens now and in the future. Our goal is to provide a fair, predictable and effective regulatory system that allows opportunities for development and economic growth through the use of our natural resources while at the same time ensuring protection of public safety and the environment. That balance is the focus of our role as stewards of Louisiana's bountiful natural resources that are so critical to our economy and our culture. 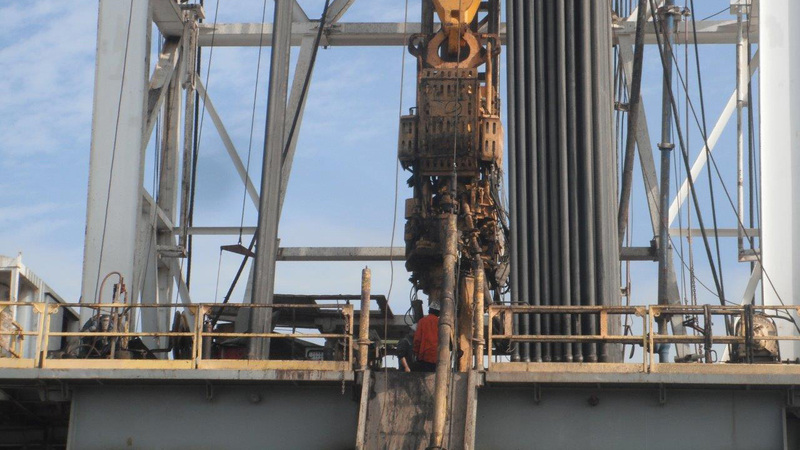 Regulating oil and gas exploration and production onshore and offshore. 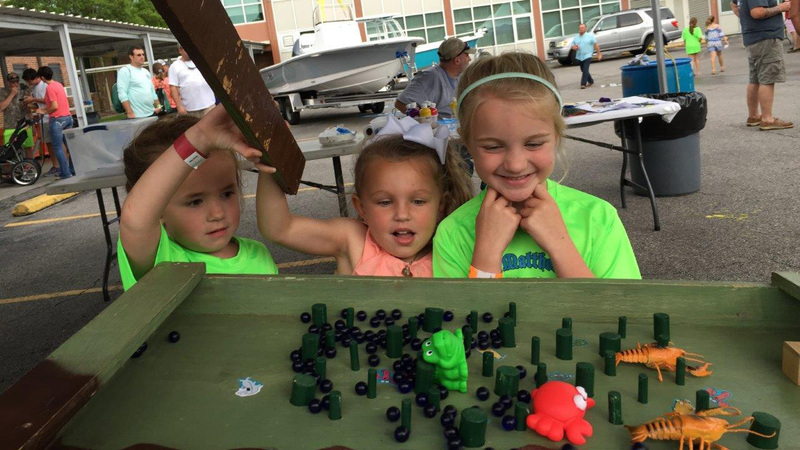 DNR sponsors educational activities and enjoys community involvement. 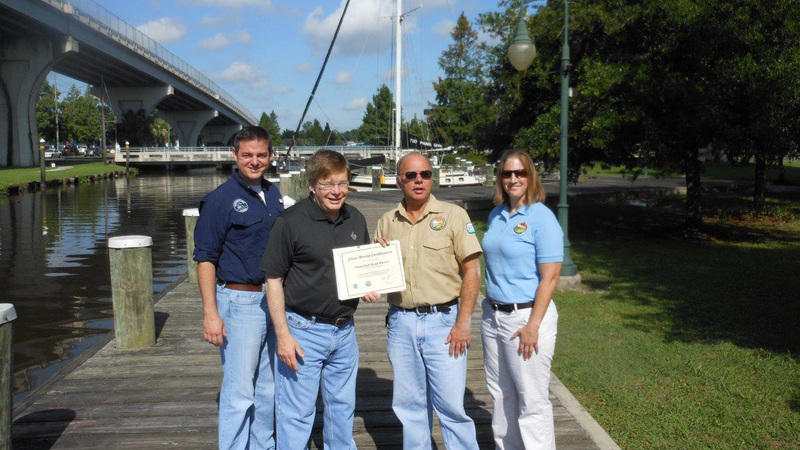 Coastal zone management, permitting, field services and Clean Marina Program. 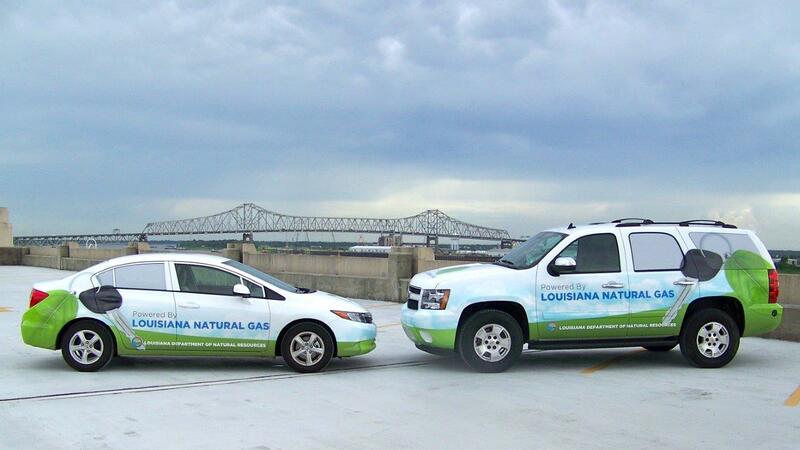 State Energy Office promotes use of natural gas and clean burning fuels.